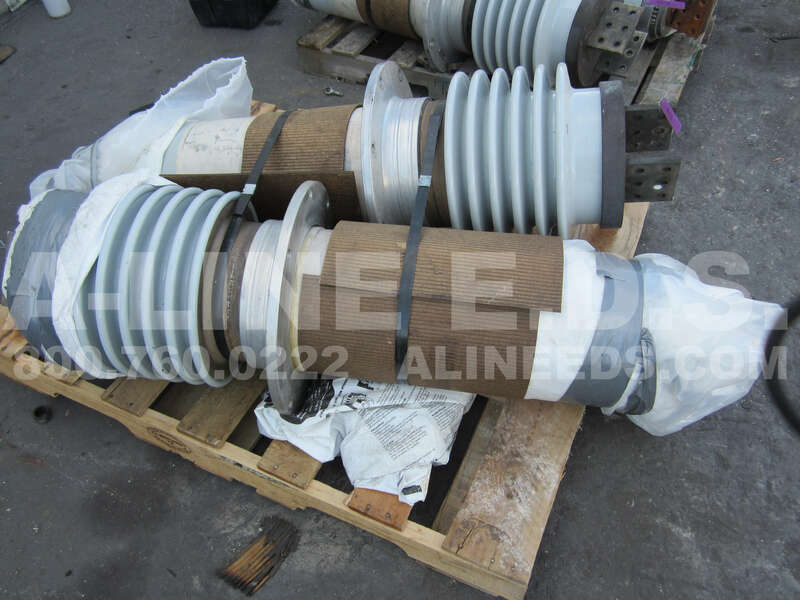 ABB Electrical Transformer Bushing 8200 Amps, 25 KVA, Serial Number: 8C11552002 Max KV L to G: 16 Style Number: 025B0820DC SOLD AS IS: NO RETURNS. Complete specs available upon request. A-Line E.D.S. 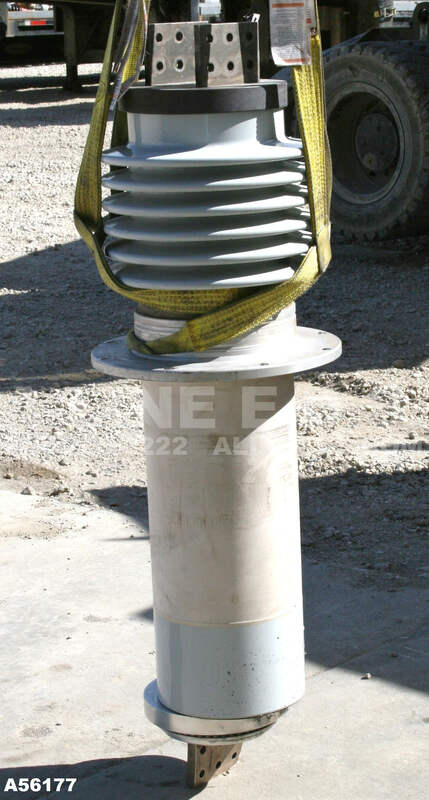 provides the environmentally sound decommissioning of transformers and associated electrical equipment, as well as the most comprehensive transformer recycling and removal services available. We are the premier provider of forensic decommissioning to assist with root cause failure analysis. We have vast experience in the safe dismantling and approved recycling of all electrical equipment containing any level of PCBs. A-Line E.D.S. owns and operates a state of the art PCB Commercial Storage Facility. Our newly constructed facility meets and exceeds all local, state and federal regulations. Our scrap metal recovery oven helps to capitalize on the value of your PCB contaminated electrical transformers and other equipment. It is our goal to provide the best service at the best price, while not jeopardizing the safety and environmental integrity of your company. Successfully Registered, Thank you !!! We’ve sent your request to the seller. Forgotten Sign in Details ? Enter your registered email address and press Submit to continue. If we find your details will send an email with your username. Enter your username and registered email address and press Submit to continue. If we find your details, an email will be sent with a link to reset your password, which will enable you to reset your password. This link will be valid for 24 hours. If your details are confirmed We will send an email containing details of how you can reset your password. Your Password activation link will only be valid for 24 hours. We will send an email to containing a copy of your username. Once this is received, you are free to attempt to login again. The reset password link that you have . If you need to reset your password again, please follow the forgotten sign in details process again to request a new password reset. All Images Uploaded Successfully.Select and List now to list products to live.